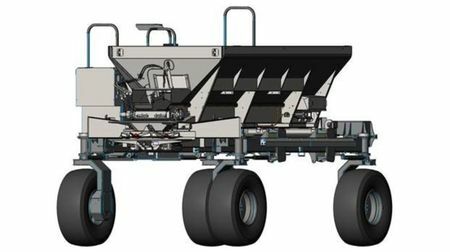 Spreading has been added to the capabilities of the autonomous DOT platform. 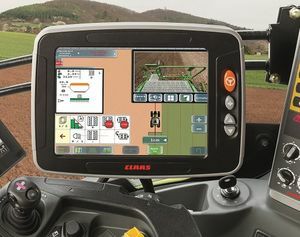 Claas adds more flexibility to its GPS offering. 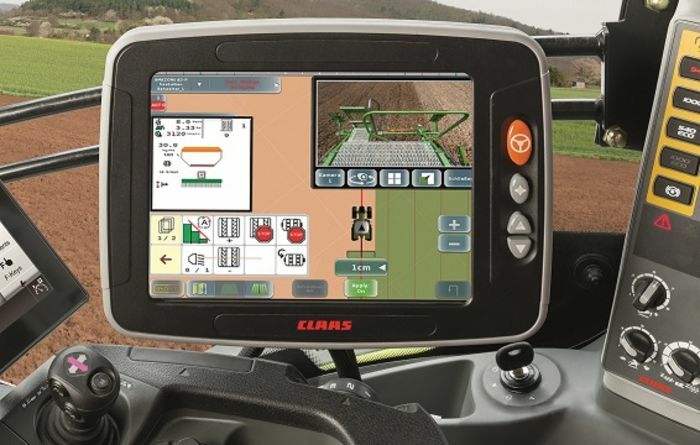 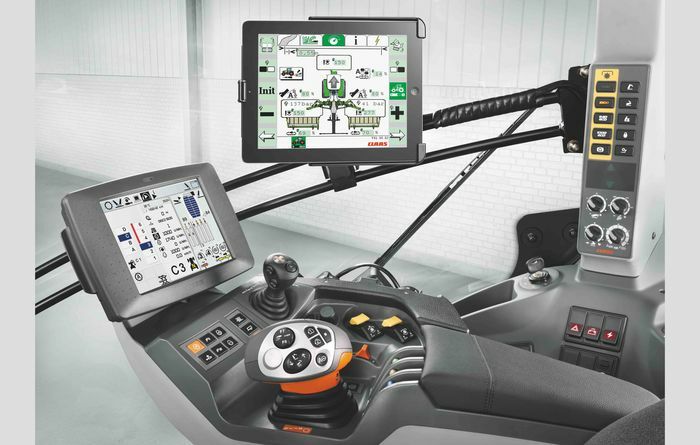 The new EASY app from Claas means an iPad can be used as a machine's task controller. 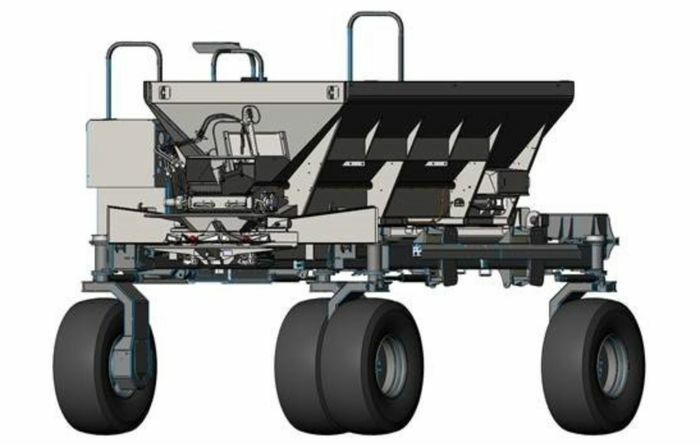 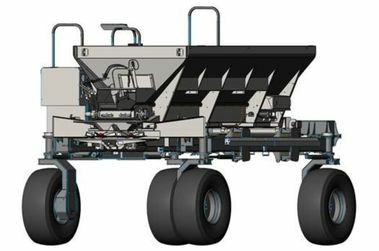 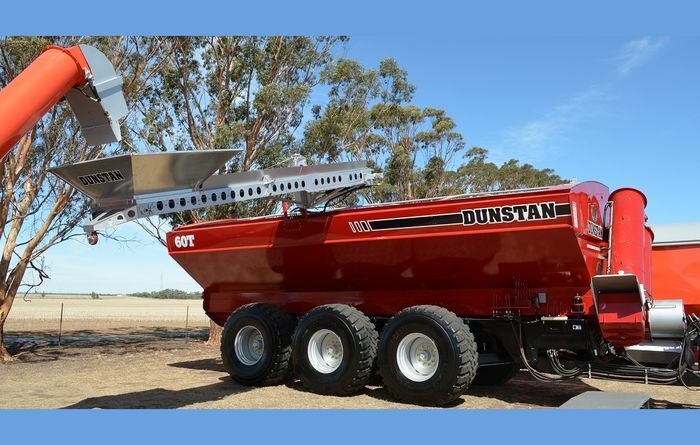 Dunstan's latest chaser bin has a 60 tonne capacity. 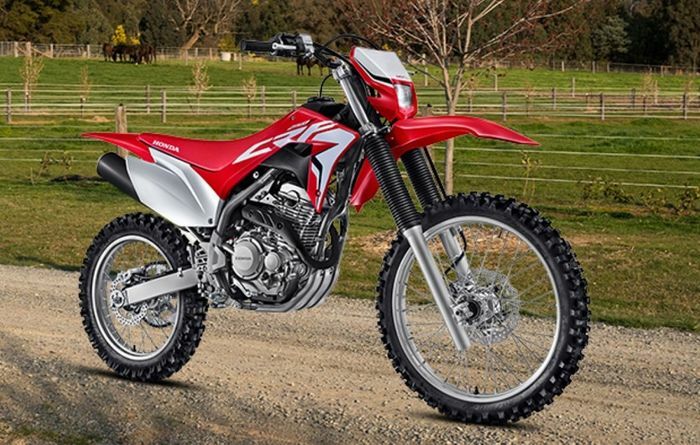 Honda's new CRF250F should be well suited to farm work. 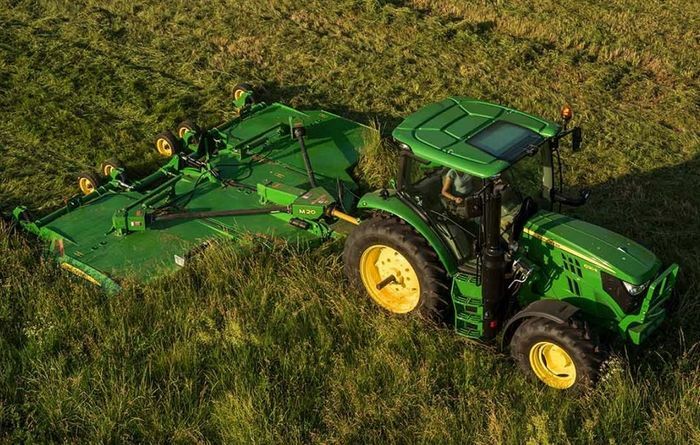 There are three series in John Deere's new range of trailed mowers. 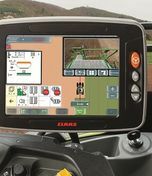 Field such as the WMFD start soon around Australia. 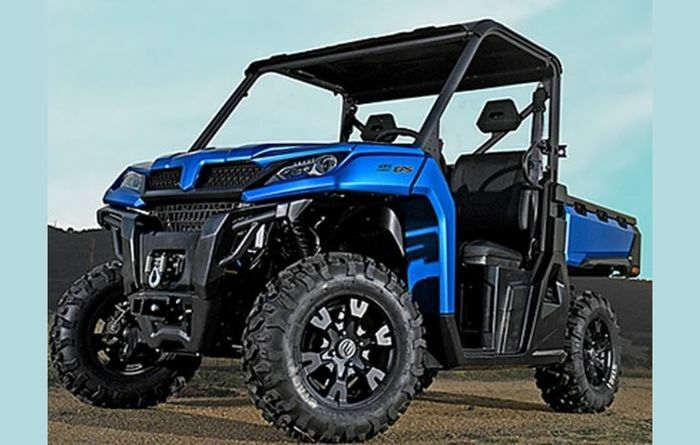 There's a new CFMoto UTV now available which has a 1000cc V-Twin engine. 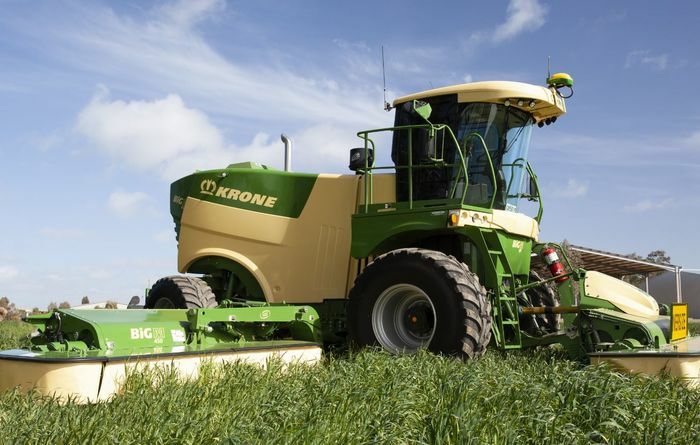 Krone's latest and biggest mower is made for high capacity. 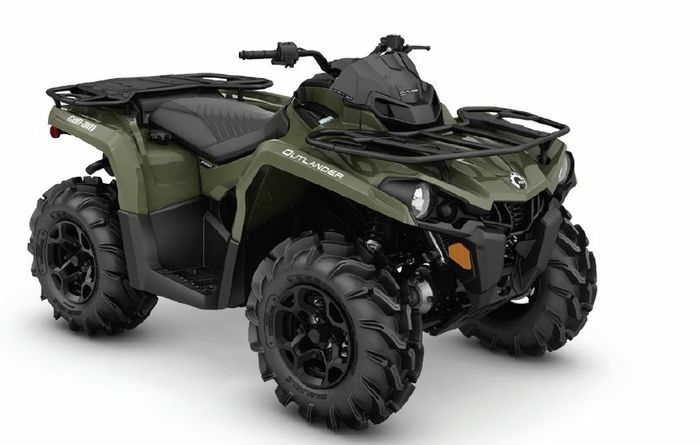 Australia has two new models of Can-AM quad bikes. 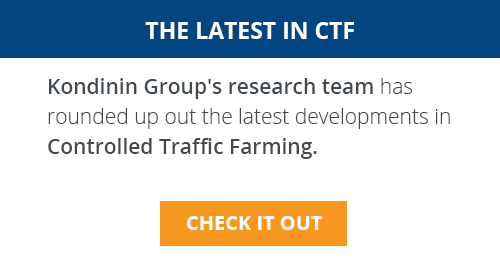 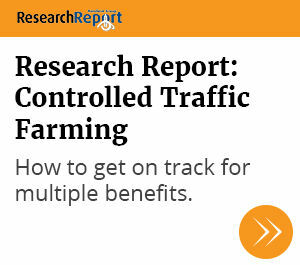 Controlled traffic farming may be an option worth looking at. 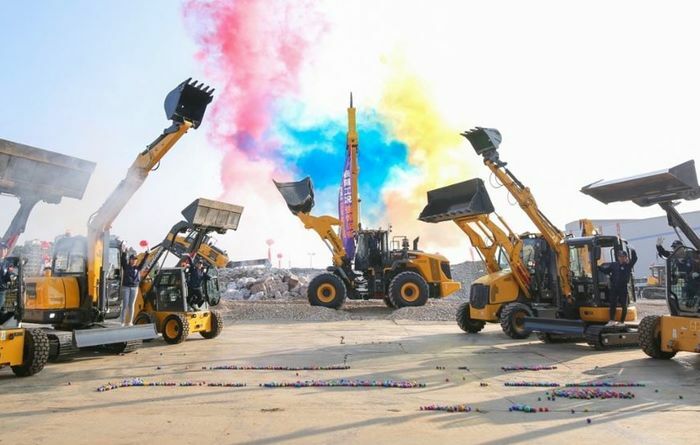 LiuGong has produced more than 400,000 wheeled loaders. 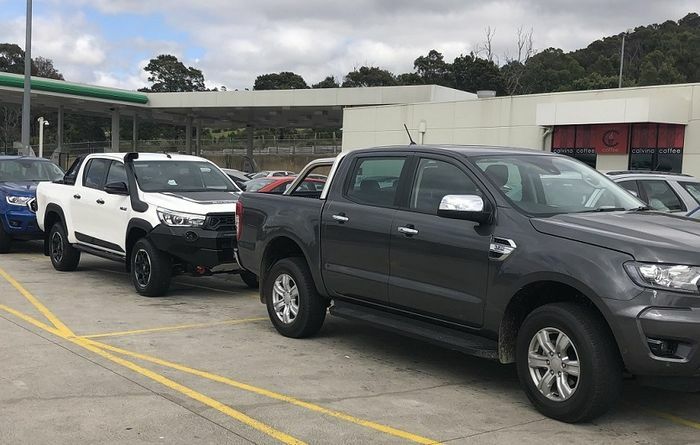 Kondinin Group's research team has hit the test track with three utes. 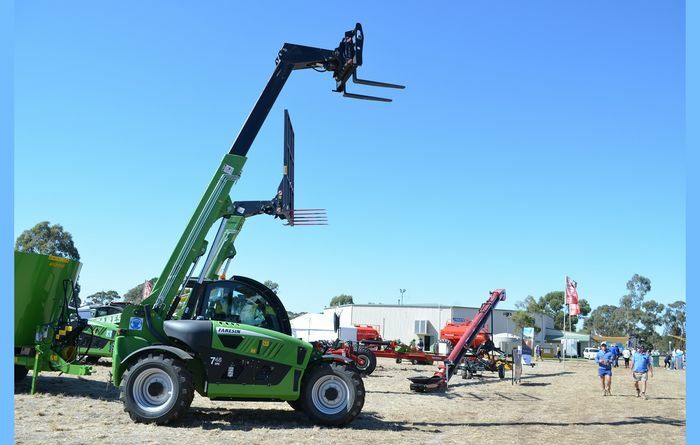 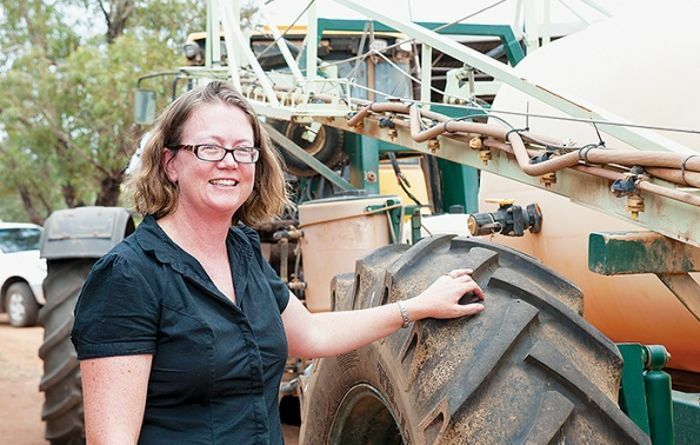 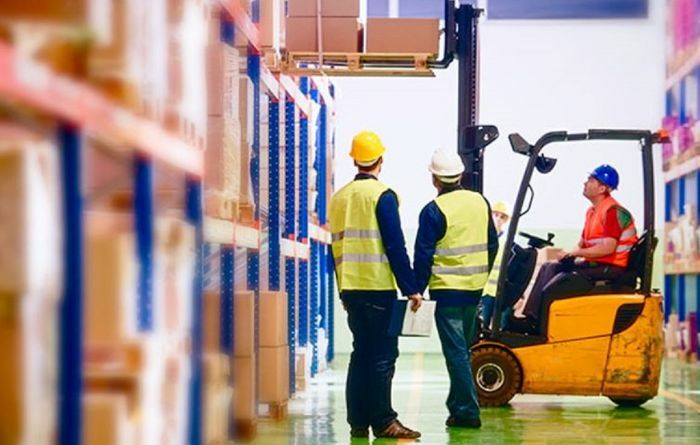 New forklift standards in Australia should make their operation safer. 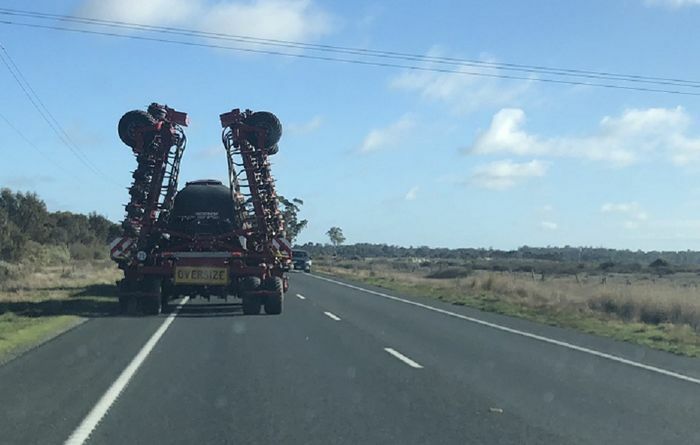 Large agricultural vehicles require special attention on the road. 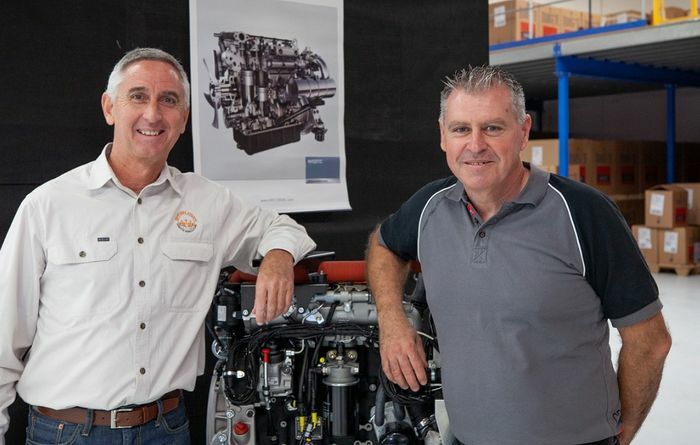 Hatz is marking 35 years of business in Australia with several major events.